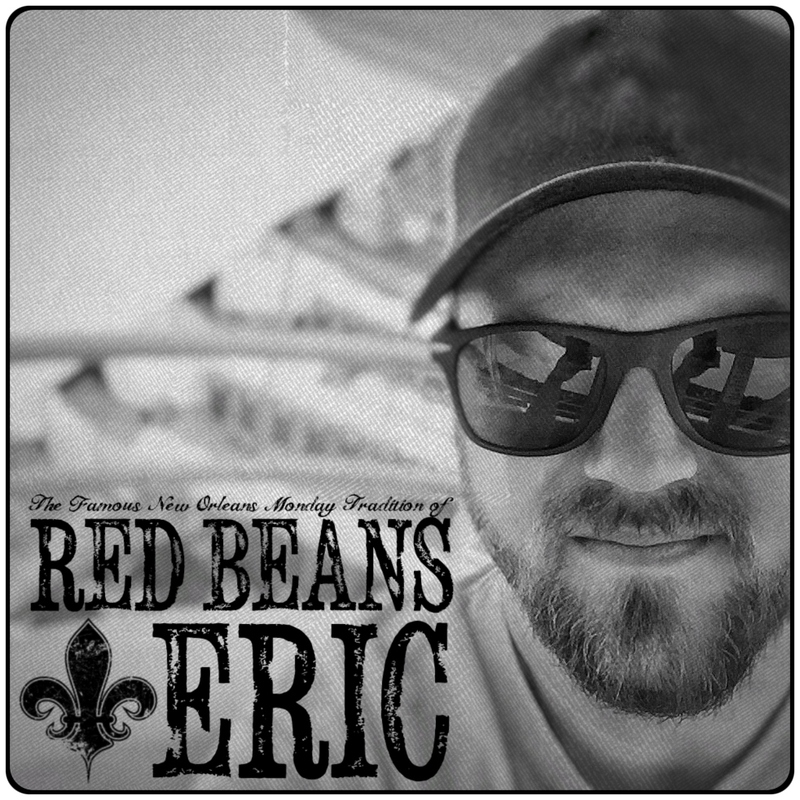 Hi, I am Eric Olsson of Red Beans & Eric, and this blog is my passion. I am always on the lookout for great businesses offering products that align with the philosophy of RedBeansAndEric.com. Does your business need a more direct way to connect your brand with consumers? Want meaningful, creative, and completely evergreen engagement? Then I would like to speak with you in regards to a partnership with RedBeansAndEric.com! SPONSORED POST – Do you have a tantalizing ingredient that will make a dish pop? Let’s partner for a sponsored post featuring your product in my recipe! This is a cost-effective way to get your product in front of thousands of hungry eyes right when they are contemplating buying the ingredients you sell! Plus, the best part: it is completely evergreen! PRODUCT REVIEW – I do accept samples for product reviews. However, acceptance of a sample does not guarantee it will be written about. I must like the product, and believe it to be a good fit for my audience before I endorse it to my readers. RECIPE DEVELOPMENT – I love working in my kitchen and coming up with new recipes to make. If you need a unique recipe created, let’s make it happen! SOMETHING ELSE? – If you have any other ideas that you would like to pursue, ask. You can email me at eric@redbeansanderic.com, or use my contact form, to discuss any questions you may have. I also have a Media Kit available upon request.